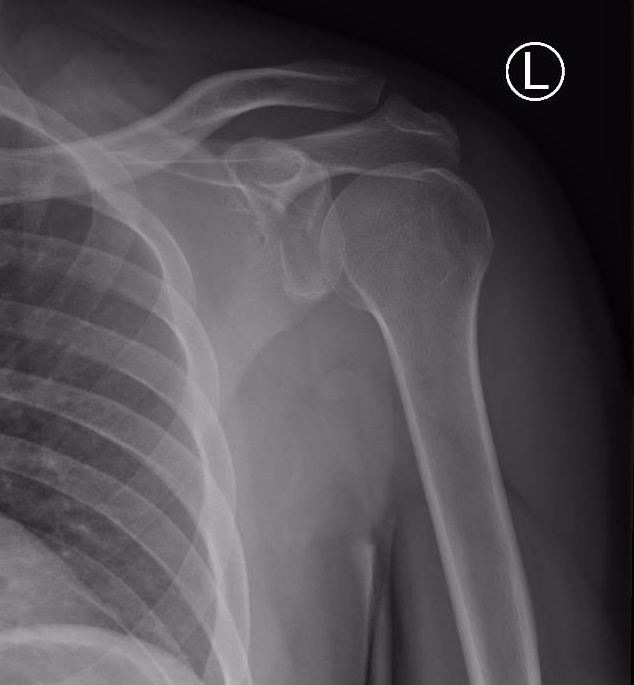 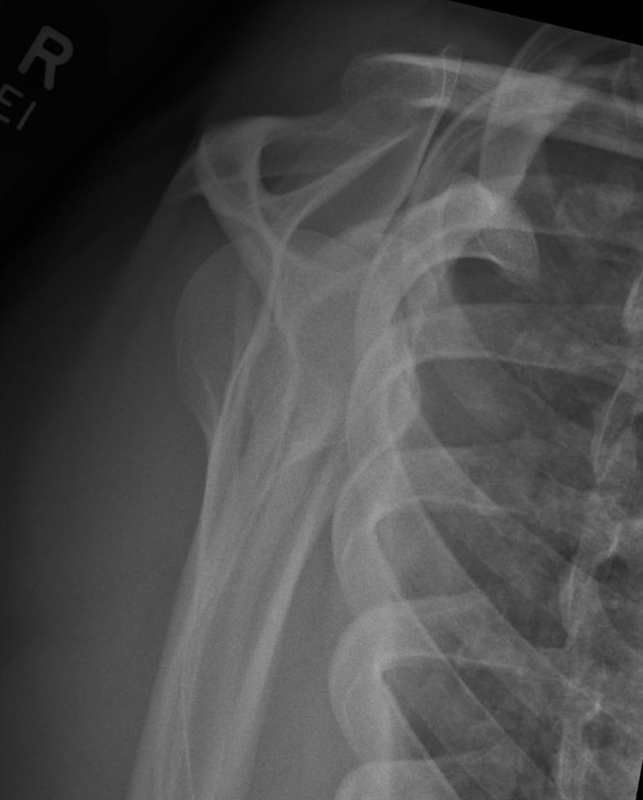 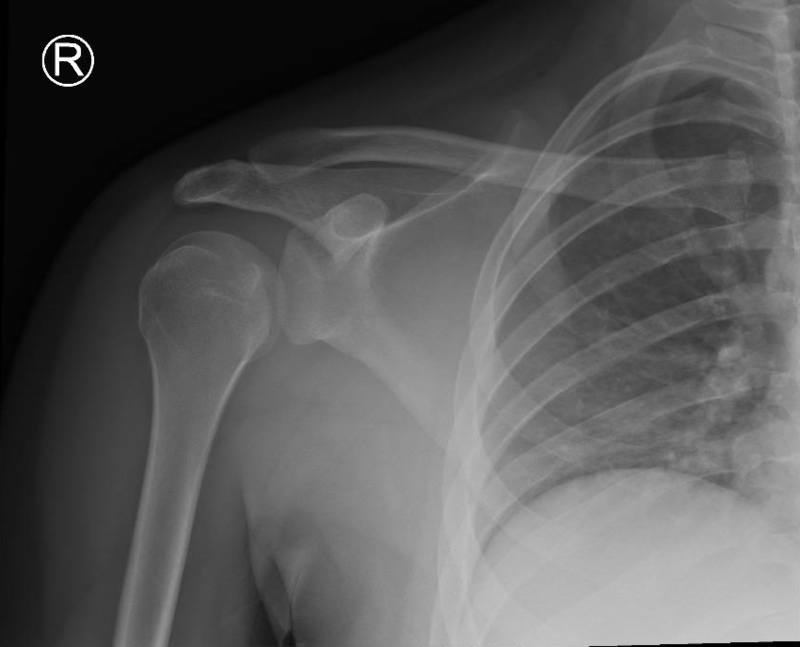 Glenoid fractures are commonly associated with glenohumeral dislocations. 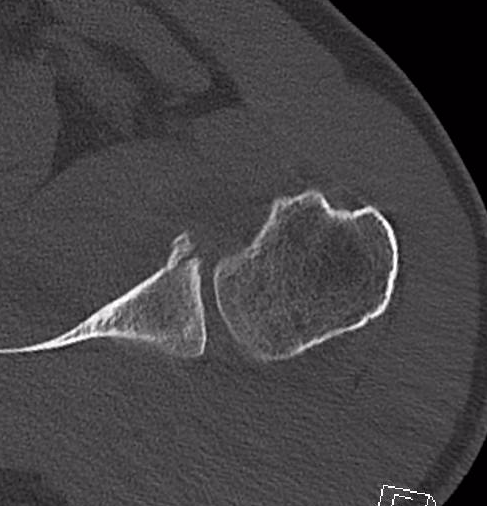 These may appear subtle on x-rays and may need further imaging such as CT scan to quantify. 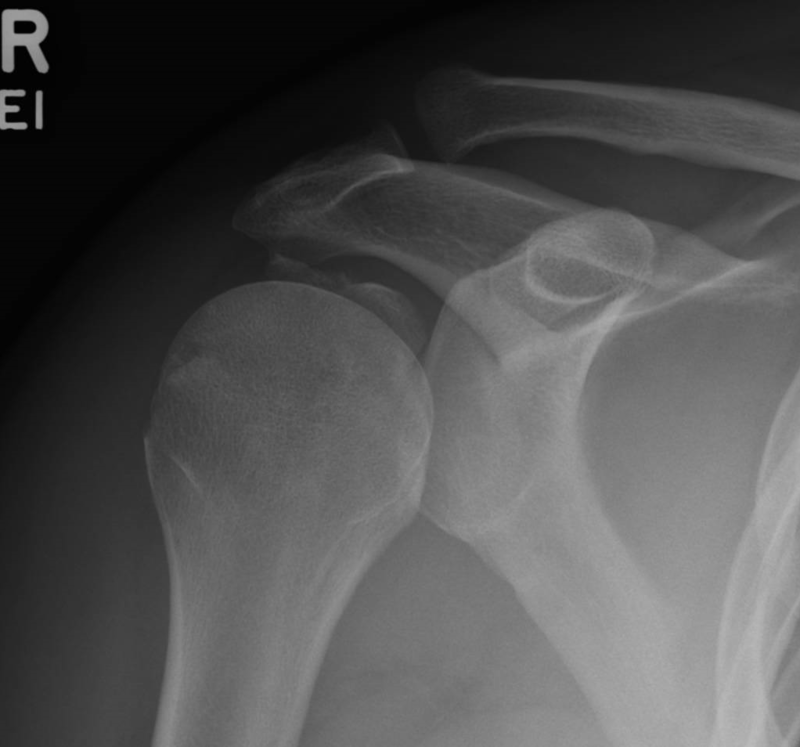 These images show a fracture to the inferior glenoid sustained after a shoulder dislocation, termed a "Bankart" fracture. 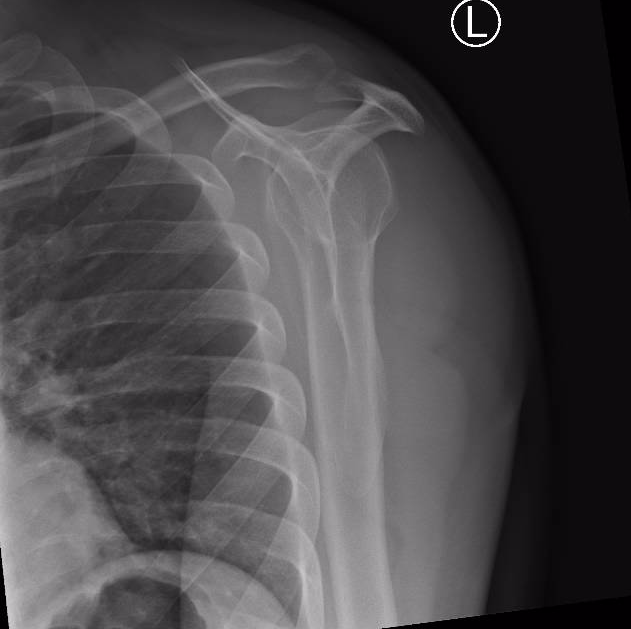 Depending on the displacement of the fracture, management might range from a period of immobilisation to surgery. 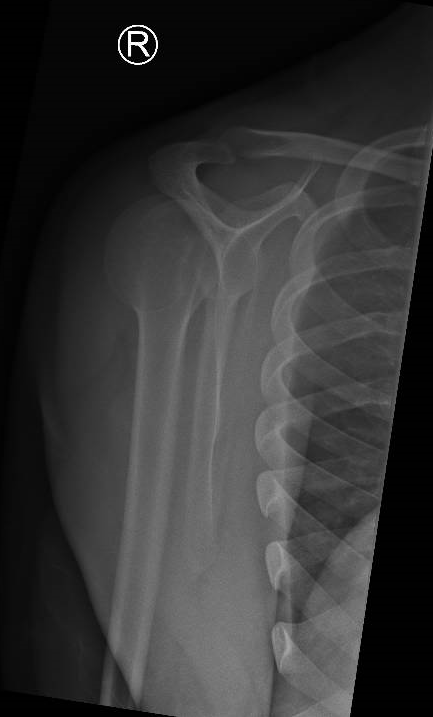 Orthopaedic opinion is usually warranted. 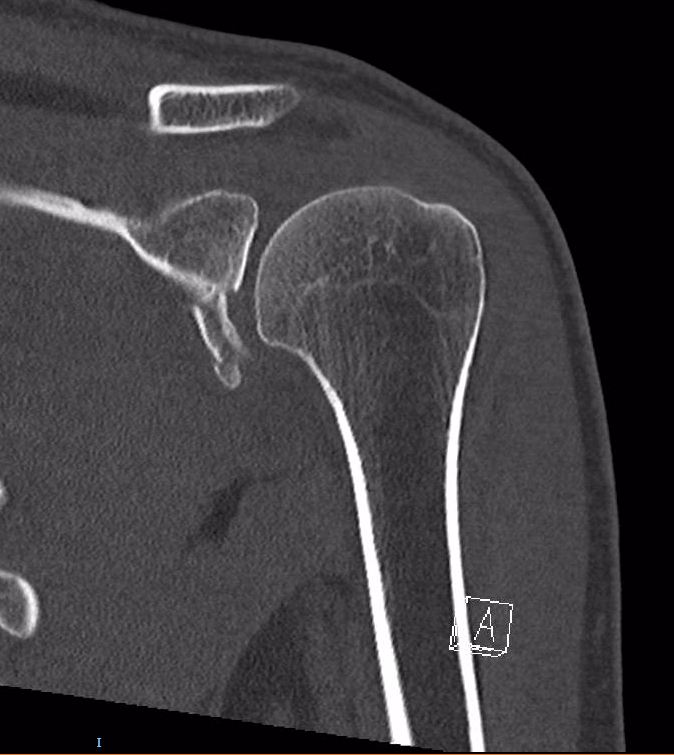 WIth a posterior glenohumeral dislocation, on the AP x-ray there is the appearance of the "Globe" sign, where because the humerus is rotated internally, it appears like a lightglobe.